What is EHP Labs OxyShred Ultra Thermogenic? How long have you been struggling to keep your energy levels up during your workout? 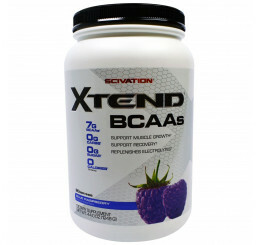 Want to give your body the nutrients it needs to amplify energy AND fat burning? Ready to give a revolutionary, scientifically proven formula a try? OxyShred by EHP Labs is a perfectly dosed thermogenic supplement that has been scientifically researched and proven to spike energy levels through the roof. It’s also been shown to ignite your metabolism, turning your body into a fat burning machine. The magic of OxyShred from EHP Labs comes from its incredible research focused formula. 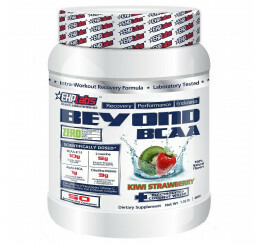 It contains ONLY the best thermogenic ingredients along with energy boosters, fat burners, and muscle nutrients. Enjoy the 100% natural and delicious taste of pure energy with OxyShred. 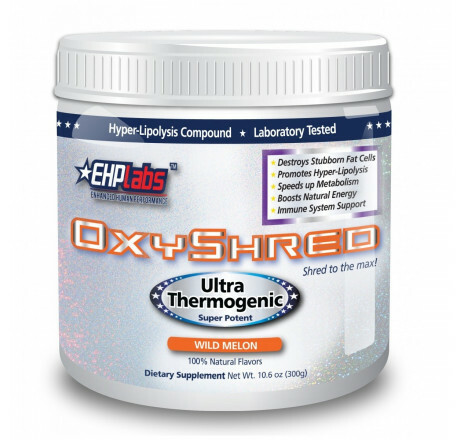 What are the benefits of usingEHP Labs OxyShred Ultra Thermogenic? OxyShred leaves other thermogenic supplements in the dust. It uses recommended doses of each ingredient to ensure maximum benefit. Check out this insanely unique formula! Who should be using EHP Labs OxyShred Ultra Thermogenic? OxyShred from EHP Labs is for anyone who is sick and tired of trying to get through their day and workout on low energy. It’s also the ideal fat burning supplement! If you want to lose weight or get ripped, this is the thermogenic that you should be using. In combination with a well-planned training and diet program, OxyShred from EHP Labs can help you achieve your goals of energy boosting, fat loss, and muscle building. 1. Leah D Whigham, Abigail C Watras, and Dale A Schoeller. Efficacy of conjugated linoleic acid for reducing fat mass: a meta-analysis in humans. Am J Clin Nutr May 2007. Vol. 85 no. 5 1203-1211. 3. Venables MC, Hulston CJ, Cox HR, Jeukendrup AE. Green tea extract ingestion, fat oxidation, and glucose tolerance in healthy humans. Am J Clin Nutr. 2008 Mar;87(3):778-84. 4. Judith S. Stern; Jan Peerson; Artatrana T. Mishra; VenkataSadasiva Rao Mathukumalli; PoornaRajeswari Konda. Efficacy and Tolerability of an Herbal Formulation for Weight Management. J Med Food. 2013 Jun; 16(6): 529–537. NOTE: Ingredients List is for Wild Melon Flavour. May slightly vary depending on different flavours. Ascorbic Acid, Masking Flavour, Natural Melon Flavour, Sucralose. I have been using this product twice a day. In the morning as a pre-workout and in the afternoon as a mid afternoon wake up call. Nothing else has made me sweat and given me energy during workouts like this has. Very happy with this product. Loving the oxyshred, the taste is great! I tried this product having never used a thermogenic, but I could already feel the difference after just a few days. 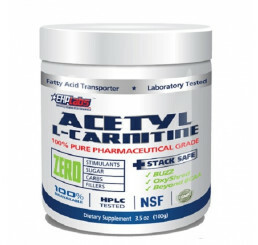 The perfect product to get more out of your training sessions while trimming off some of that unwanted fat. Best fat burner ever made this stuff says what it is, boosts your metabolism helps burn fat faster and protects your immune system. I take it first thing in the morning before I leave the house to train and by the time I get to the gym, it has already kicked in, woken me up and I feel ready to get a good pump. Makes you feel less groggy in the mornings which is great for me bc its an added motivator! Kiwi Strawberry + Mango are delicious and I have also just ordered Guava Paradise. Tried the wild melon for the first time and it’s now definitely my favourite flavour! Love this product. Still the no.1 preworkout I recommend to my clients and take myself. It’s thermogenic Properties and pharmaceutical clean ingredients make it an effective and result proven product. 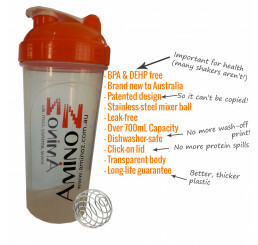 I love all the flavours and that you can safely stack extra L-carnitine and other supplements to the mix ???? Didn't do what I thought it would. Had never tried a thermogenic before. Thought it would act as an appetite suppressant but it just made me super hungry. I actually gained weight while using this product. Flavour was great, just didn't do what I thought it would. I love this because it doesn't shock the nervous system. Oxyshred works well with oxysleep. Its been a week and the body loves the burn. Taking it on a empty stomach doesn't upset the system because of the great balance of caffeine and vitamins.